Are you looking to build the home of your dreams from the ground up? This is a great option to consider as it provides you with the chance to customize all of the elements you need and want to fit your lifestyle. As exciting as this may seem, however, it’s extremely important to be prepared and have a thorough understanding of what’s involved, particularly when it comes to financing. As with any homebuying or homebuilding process, you’ll want to define your budget in order to determine what you can comfortably afford. This is especially important with a new construction project, as you may be spending money to live elsewhere while your home is being built. In addition, it’s not uncommon for unforeseen issues to occur during construction or for the initial completion date to be delayed, so be sure to incorporate a cushion into your budget to offset any unplanned expenses. 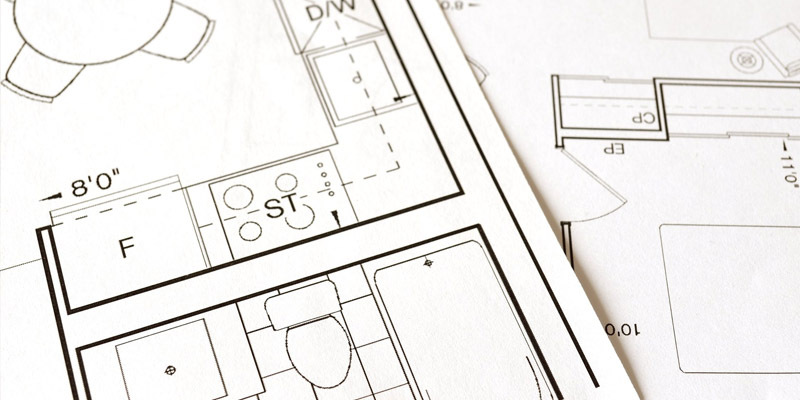 The application and financing process for building a new home is different, and typically more complex, compared to buying a resale property. You’ll be required to obtain what’s known as a construction mortgage – a short-term loan used to cover the cost of building your home. Your lender provides the funds in installments throughout several stages of the construction period until the project is complete. At that time, the loan becomes a traditional or permanent mortgage. It’s important to note that not all lenders offer construction loans, and those who do may have rigorous borrowing requirements or restrictions in place as there is more risk involved compared to a traditional loan. For example, your down payment may be higher than the minimum 20%, you may need to provide proof that you’re working with a qualified builder, and you may be required to submit construction timelines and details such as floor plans and building materials. To ensure you fully appreciate the financial implications and potential limitations, it’s important to work with a mortgage agent who understands the ins and outs of a construction mortgage to guide you through the process and avoid any unwanted surprises. Building a new home just the way you want is certainly an exciting prospect, but remember to keep an eye on the progress being made. This is your home, after all, so you need to be onsite and in charge as much as possible from start to finish to ensure everyone involved stays on track. Have questions about financing a new build or your mortgage in general? Answers are a call or email away!